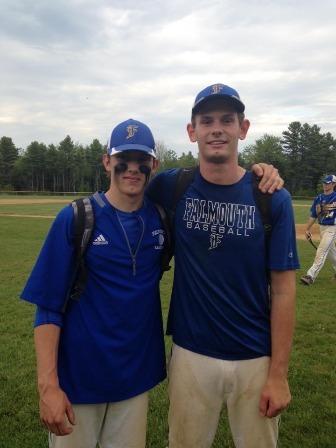 ​The Yachtsmen's offense didn't make it easy for Cam Guarino, but The Yachtsmen's starter was still able to get the job done. Guarino threw seven innings on the way to a win in seven innings. 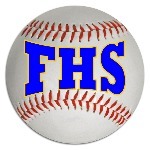 Cam Guarino of Falmouth allowed four hits, striking out one and walking none. ​ In the bottom of the seventh, Colin Coyne hit a single to centerfield. Christopher Camelio hit a triple to score Colin Coyne to tie it​. 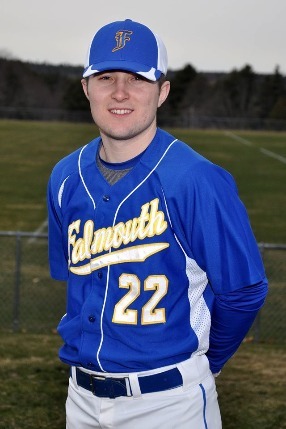 Chris Camelio had a hot bat for Falmouth. Camelio went 2-3, drove in one and scored one run. He singled in the fifth inning and tripled in the seventh inning. 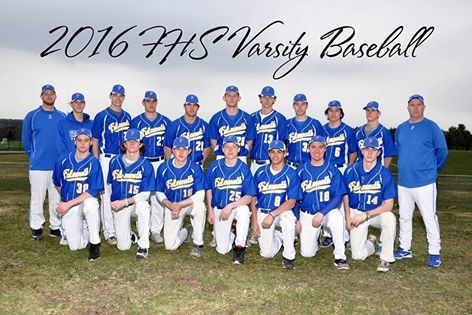 Jesse Melchiskey hit a walkoff sacrifice fly as the Yachtsmen (15-0) defeated the Rams (6-9) at Falmouth. ​Justin Wiggins was the game's losing pitcher. He pitched 6 1/3 innings, walked none, struck out three, and allowed two runs. 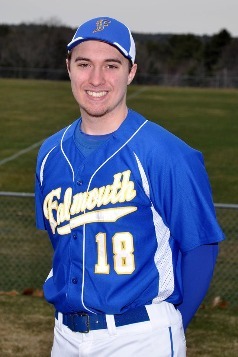 Kennebunk scored its only run of the game on an RBI double by Ryan Coughlan in the third inning.